A tough, waterborne, one part, film forming, cross-linked acrylic-urethane coating with excellent wear and protective properties. 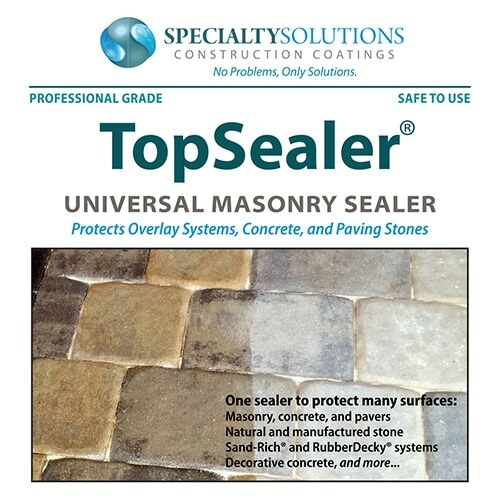 TopSealer® is flexible. It bends but will not crack, dry, rot, or “curl” over time. 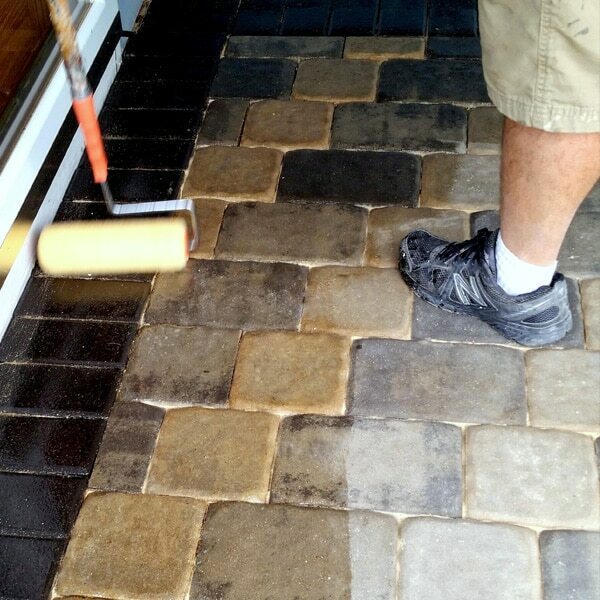 As a sealer for Sand-Rich® and RubberDecky® systems. Do not use to seal concrete. Protects against Harmful UV Light. 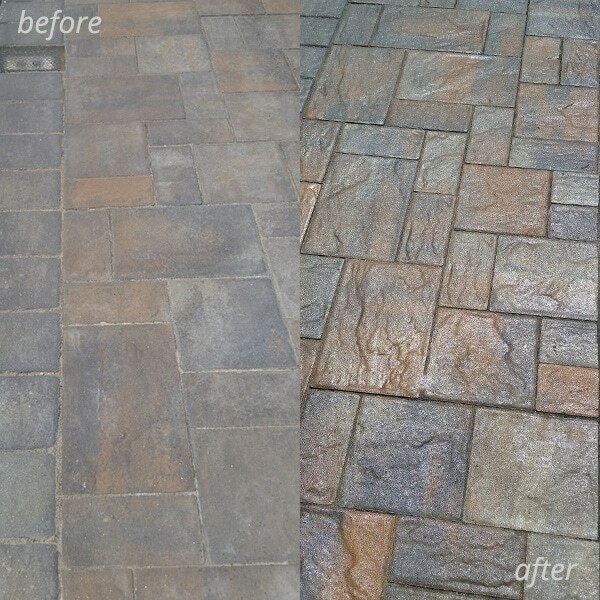 Single or Multiple Coat Application. Mix briefly for 30 seconds prior to applying. Take care not to induce air into the material when mixing. This will cause “bubbles” in the coating when applied. Apply using ½” or ¾” nap roller. Move roller l smoothly and slowly this will lessen chances of bubbling of the final film. Alternative method: Apply using a bug sprayer, then back-roll for an even coat. Clean up with soap and water. Apply second coat when first coat is dry to the touch. Total cure time 24 hours. DO NOT use when Humidity Exceeds 75%. DO NOT allow Material to puddle. DO NOT allow Material to freeze. OverSandrich®, apply one saturation coat at 100 sf per gallon. Over RubberDecky® apply two thin coats at 300-400 sf per gallon.